Languages are the key to the exciting and multinational world in which we live. 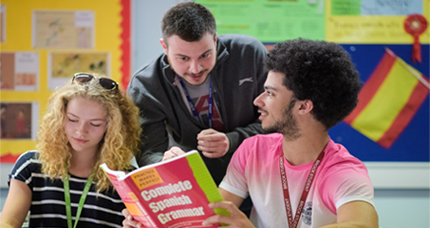 Studying a language can open up many opportunities for career progression. As a language student at Brock, you will develop a high proficiency in your chosen language together with a strong understanding of the country’s culture. You will also learn how to use your language at home, abroad, with friends or in the workplace. 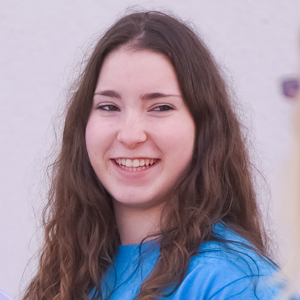 I chose Brock because of the wide range of subjects that many sixth forms and other colleges near me don’t offer. What I enjoyed most is making such great friends, especially on my Chinese GCSE course. We all have an amazing bond and thanks to Brock I have some fantastic memories.